The Alzheimer's Foundation of America's (AFA) 2019 national Educating America Tour will visit Nashville on Tuesday, April 23 with a free Alzheimer's and caregiver educational conference at the Country Music Hall of Fame (225 5th Avenue S., Nashville) from 9:00 a.m. to 1:30 p.m. The conference, which is free and open to everyone, is designed to connect people with information about Alzheimer's disease, brain health, and dementia caregiving. Participants have the opportunity to interact with Alzheimer's experts, ask questions, network, and obtain a free memory screening. "More than 120,000 Tennesseans are living with Alzheimer's disease; many others are caring for a family member with Alzheimer's. As those numbers grow, it's critically important to connect people with information that can help them if Alzheimer's enters their lives," said Charles J. Fuschillo, Jr., AFA's President and Chief Executive Officer. "This conference will help individuals learn about Alzheimer's disease, caring for someone who has Alzheimer's and support resources that are available to help. We invite everyone to attend." 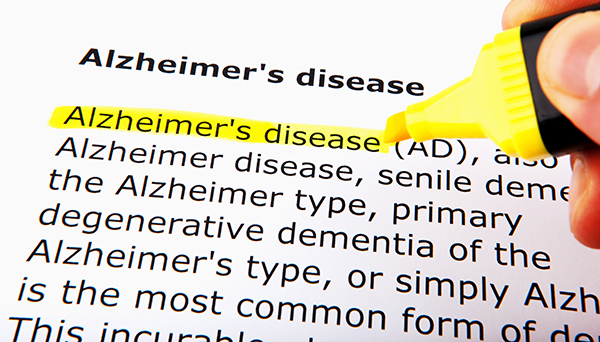 • Unraveling Alzheimer's Disease - Frederick Schmitt, Ph.D., will provide an overview of Alzheimer's disease, an update on Alzheimer's research and clinical trials, and what we can expect on the horizon. Dr. Schmitt is a Professor of Neurology, Neurosurgery, Psychiatry, Behavioral Science, and Psychology at the University of Kentucky's Sanders-Brown Center on Aging, one of the original 10 Alzheimer's Disease Centers funded by the National Institute On Aging. He is also a member of AFA's Medical, Scientific and Memory Screening Advisory Board. • Understanding and Preparing for Long Term Care - Barbara Boone McGinnis, an Elder Law attorney with the firm of Takacs McGinnis, and a member of the National Elder Law Foundation, will provide tips for long term care planning. She will review the different types of care plans available, and will discuss what you should know about Medicaid, Medicare, veterans benefits, long term care insurance, and other issues concerning paying for long term care. • Healing Memory through the Power of Music - Deborah Ferris, CDP, the Regional Director of Music & Memory, will discuss how personalized music therapy can enhance quality of life and improve treatment outcomes for individuals with cognitive, intellectual, mental, and physical challenges by reconnecting them with the world through music-triggered memories. Registration is free and open to all. For more information or to register, please click here. Those who can't attend the conference or have immediate questions about Alzheimer's disease can contact AFA's National Toll-Free Helpline at 866-232-8484, seven days a week.